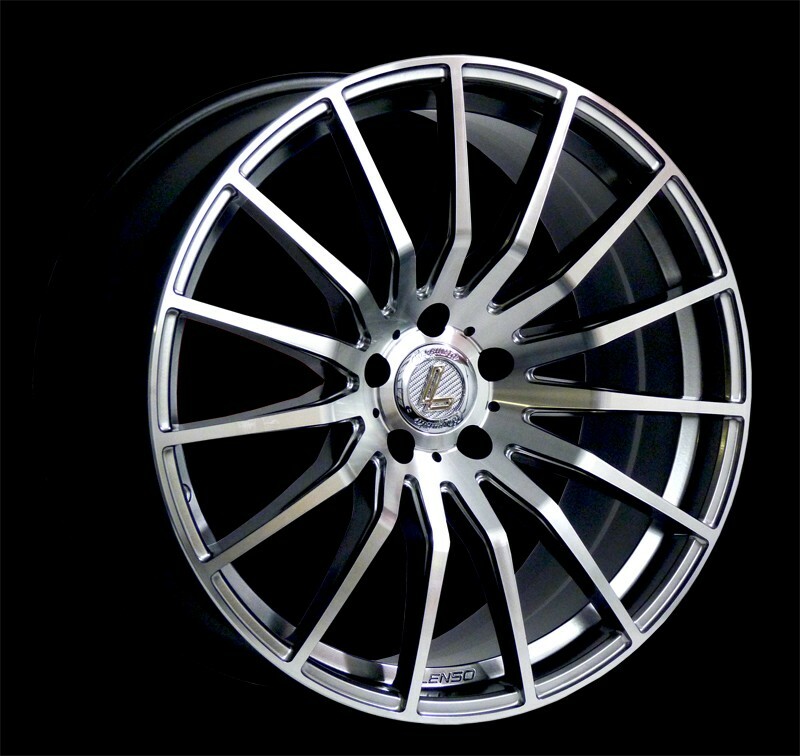 Since 2009, Conquista series has redefined the definition of high performance rims for sport and luxury cars wth its timeless yet cutting edge style by appliying the zero draft desgin approach and also a pioneer in Concave Design movement which aimed at the current crop of high performance sport and luxury car equipped with big brake calipers and wide tires. 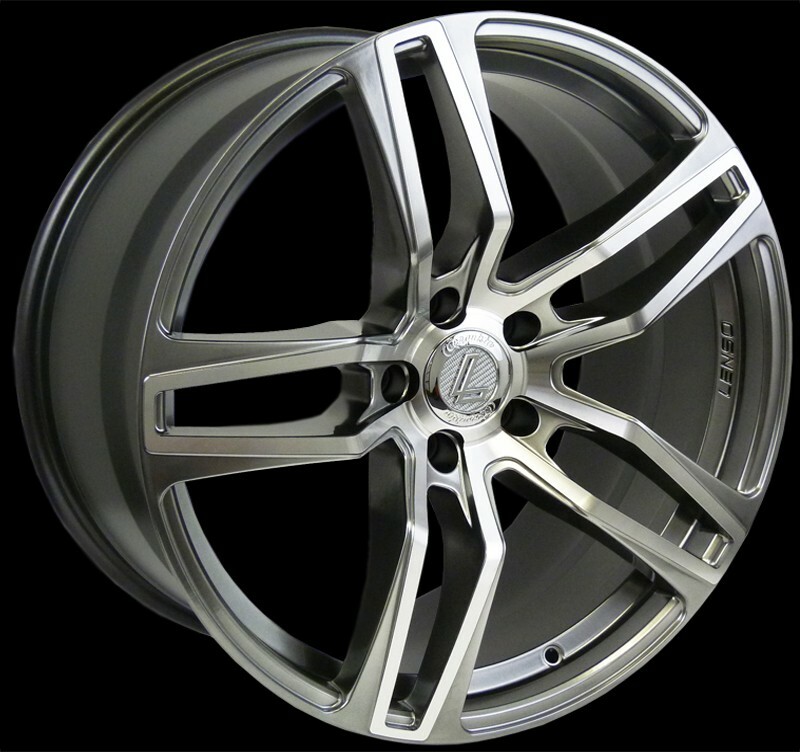 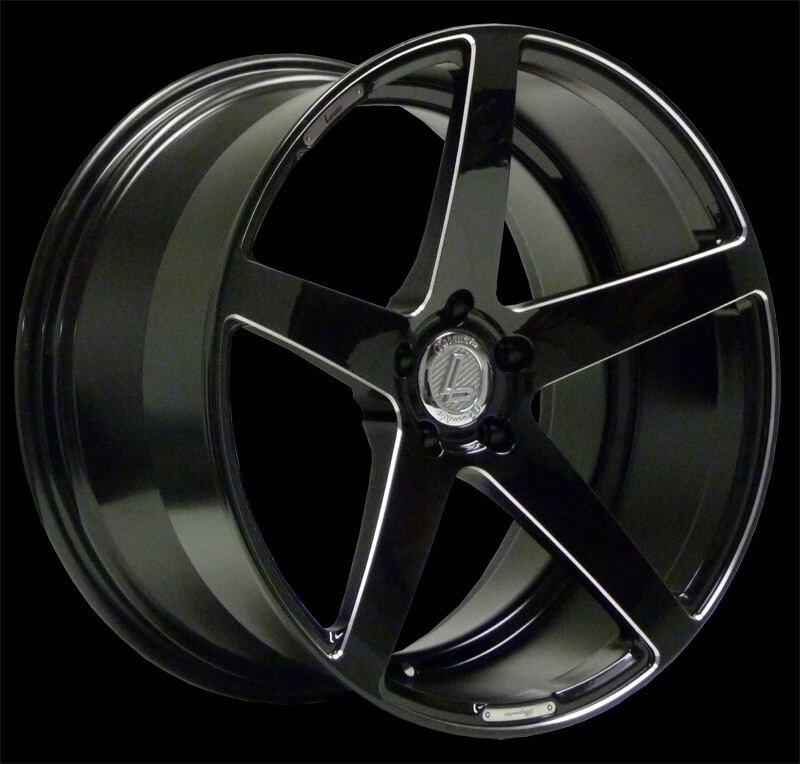 Conquista Desgined to fit performance sedan or coupe with 5 lugs pattern. 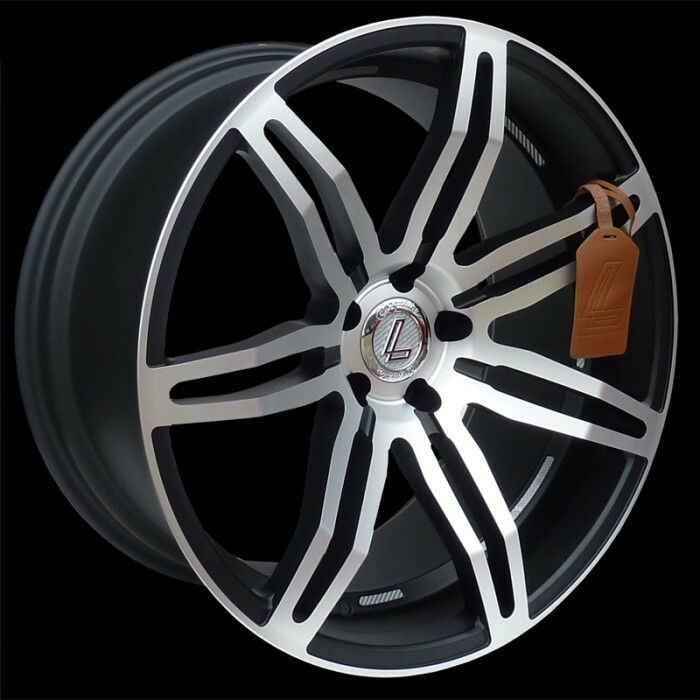 Lenso Conquista CQ2 - 20"
Lenso Conquista 4 Hyper Black - 19" or 20"
Lenso Conquista 7 Gloss Black - 20"
Lenso Conquista 5 Hyper Black - 20"